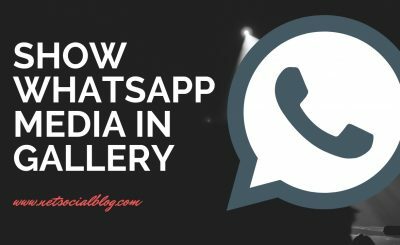 On this article we will be sharing with you a detailed and interesting guide on how you can download Instagram photos from any user, that is; be it your own Instagram handle account or another Instagram user handle account. Instagram is a very popular photo and video sharing social media platform which allow it’s users to share with the world. 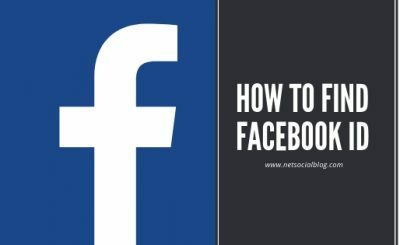 However Instagram as at the time of publishing this post only allows user to Upload Photos but does not support downloading the Photos unlike Facebook. 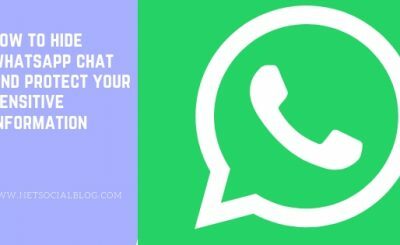 Is Your Whatsapp Contact Showing Phone Numbers Instead of Names? 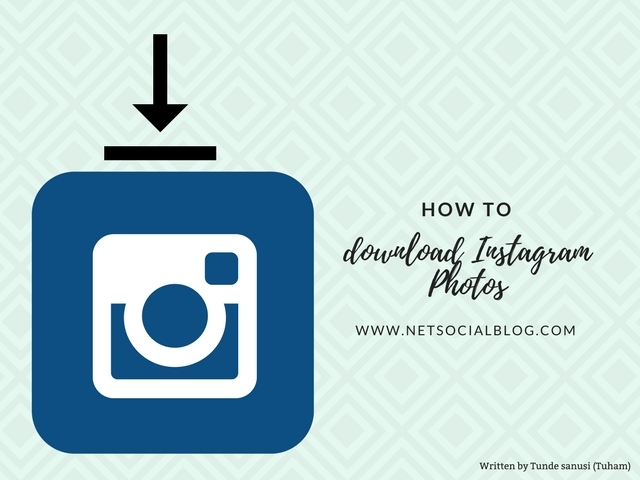 This simply means if you saw a very interesting photos on Instagram and would like to download it, there is no way you can download the picture. But guess what?! 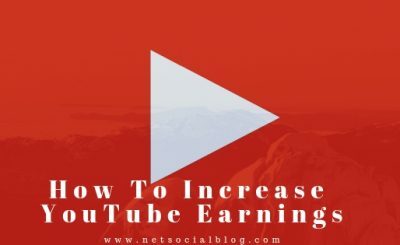 the solution is finally here from NetSocialBlog. Dinsta is a simple Instagram photo down loader which allow you to download Instagram photos on your PC and keep them. Step 4: Now after you’ve pasted the link, now click on GO! And a page to download the photo or video would be shown to you. Pretty simple, huhn? Now give it a try!